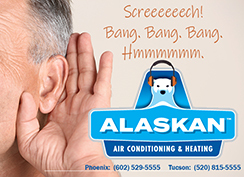 Recently, we at Alaskan Air Conditioning and Heating got a call from a homeowner in Tempe who has a newer high efficiency heating and cooling system. It was installed a little over a year ago, but he was not getting the utility savings he thought he would with the system he purchased. 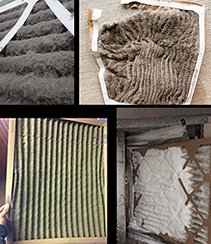 While we don’t think it was a bad HVAC installation, we do think that there was a duct issue that wasn’t addressed when the new system was installed. It sounded like he had duct leakage and after our pre-test, it was determined he actually had A LOT! The house was losing a significant amount of conditioned air to the holes he had in his duct work. Aeroseal is a duct sealing solution that helps cooled (and heated) air make it to their intended rooms…and not lose it to unconditioned spaces because it’s leaking through holes in the duct work. Alaskan Air Conditioning and Heating sealed his duct work with Aeroseal. Our process didn’t require tearing out any walls or ceilings. Instead, we injected our duct sealant from one point in the supply and it traveled through the duct run to seal all of the holes that were creating so much duct leakage. While there weren’t really any major duct construction issues, our tests showed there was a lot of smaller holes that added up to quite a significant amount of duct leakage. This was causing his system to work harder than it needed to and that adds up to quite a bit of money spent on monthly utilities. But not just that, had he not fixed this problem his system may not have made it to its expected life of 10 years. Even the most energy-efficient heating and cooling systems cannot control the amount of comfort you experience in your living spaces if there are leaking ducts. The loss of cool and warm air to the wrong places inside, outside or in the unconditioned spaces of a home is significantly reduced with Aeroseal duct sealing because our patented sealing technology seals the ducts airtight. 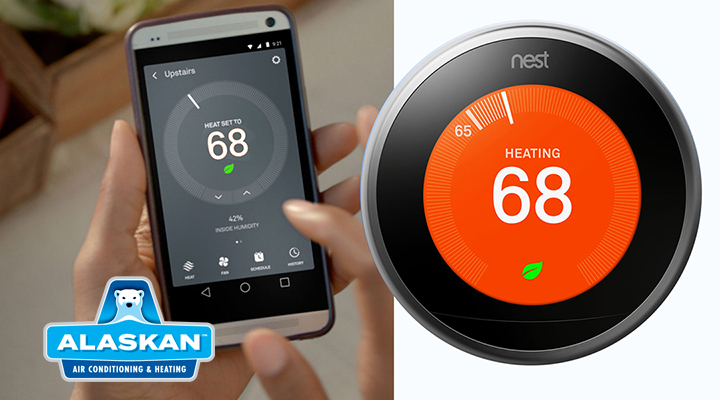 With Aeroseal, hard to heat or cool rooms will have even temperatures and will be more comfortable. Humidity levels are also easier to control after an Aeroseal. 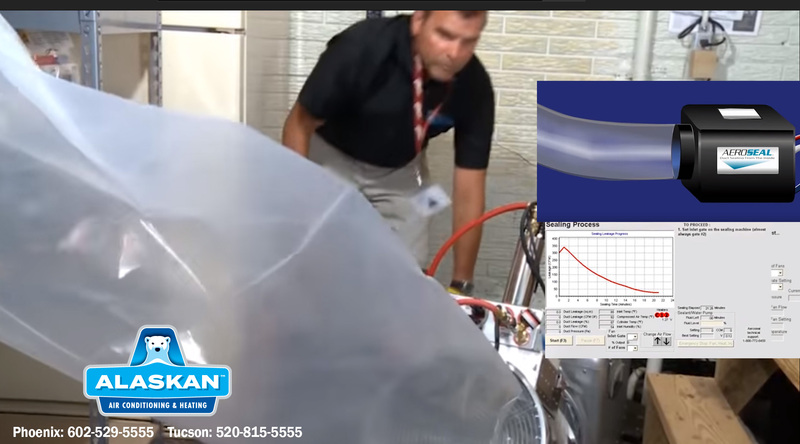 For more information Aeroseal duct sealing, watch this video https://www.alaskanac.com/air-duct-repair/ then call Alaskan Air Conditioning and Heating at 602-529-5555 to schedule an estimate for your home. By Denise Tudor|2018-07-31T02:46:01+00:00July 22nd, 2018|Uncategorized|Comments Off on Duct. Duct. Lose.